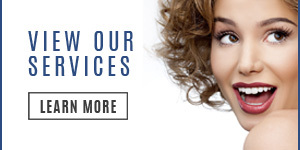 Miami’s Dr. Andres de Cardenas and his staff of caring, concerned dental professionals know that when you enter our office, you are an individual who is seeking options when it comes to the maintenance of your proper dental health. One option that is available to help you maintain this level of good dental health and protect your teeth from damage attributable to plaque and tartar is a dental sealant. 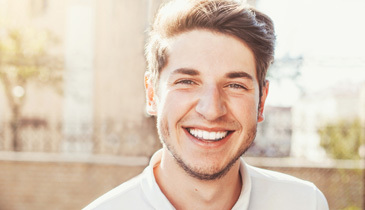 Tooth sealants are a thin plastic coating that is essentially painted onto the teeth; typically the teeth located in the back of the mouth (molars and premolars) with the goal in mind of protecting these teeth from plaque and assorted food particles. The sealants rapidly bond to the enamel of the tooth, forming a protective covering. The Tooth Sealants protect those areas of the tooth that normal brushing and flossing are often unable to reach. Sealants applied by Dr. de Cardenas add an additional layer of protection to your teeth, ultimately reducing the chances of cavities. The sealants utilized by Dr. de Cardenas can last upwards of 10 years. However, periodic inspections of the sealant are necessary to ensure there is no wearing or chipping of the seal. Dr. de Cardenas notes that these inspections can be integrated as part of your regular dental check-up. It is important to have a preventative relationship in regards to tooth decay as opposed to simply reacting to it. 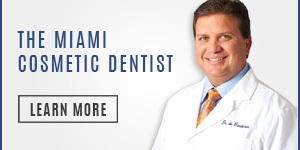 Miami’s Dr. Andres de Cardenas invites you to find out if a dental sealant treatment is a right procedure for you. You can contact us on our website and we will get back to you right away, or you can simply call us at (305) 251.3334. 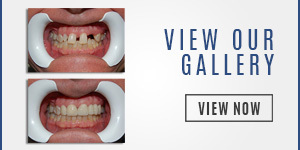 Ask Dr. de Cardenas about how dental sealant can be a part of your preventative, dental care. Contact Dr. de Cardenas today and experience the difference between being treated as a patient, and being treated as a part of the family.